Alhamdulillah, this year has been an incredible year for the ProductiveMuslim team. And I just wanted to share with you some of our major achievements which could not have happened without the permission and tawfeeq of Allah and your constant support and duas. So here’s our top 10 achievements for this year! In spring, we launched the new version of ProductiveMuslim.com. This was the culmination of two years of design and development to optimize the user experience for ProductiveMuslim.com readers and give you a super clean, mobile-responsive look and feel. The feedback has been great so far and we promise to continually tweak and improve the site to make it even better in sha Allah! 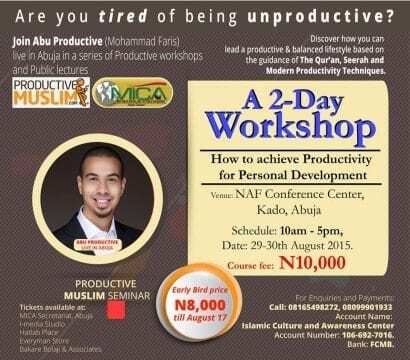 “MashaAllah Mohammed Faris (Abu Productive) knows his stuff and was able to grasp most of my challenges and come up with suggestions and approaches, and if it was beyond him then he still was able to suggest a direction” – Yasir, Coach & Entrepreneur, Canada. If you want to sign up for coaching, go to our coaching page here and sign up. With our new ProductiveMuslimAcademy platform, all the latest ProductiveMuslim classes and courses are now available online 24/7 and accessible from all your devices. 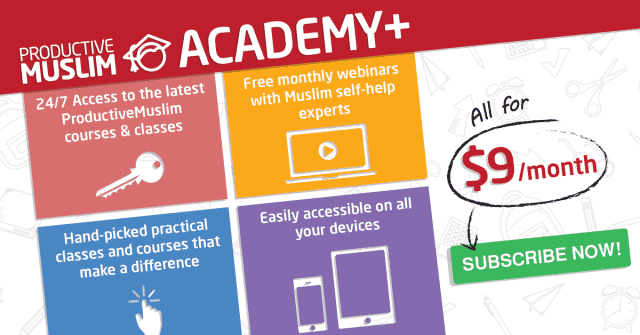 We’re also excited to launch a new subscription service called ProductiveMuslim Academy+ that allows all our course students to access our latest courses and classes for just $9/month! 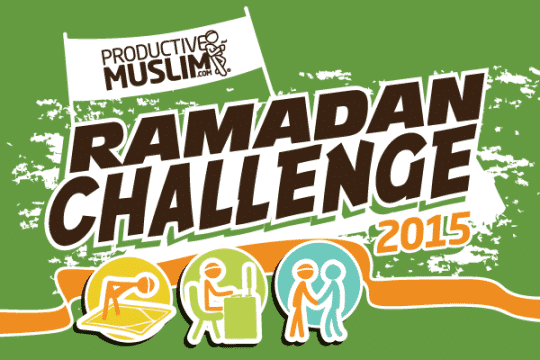 During Ramadan, we launched a brand new international competition asking people to submit their stories of them being spiritually, physically and/or socially productive during Ramadan. We received hundreds of submissions and we featured the top submissions on Eid day in this article here, check it out! We hope to repeat the competition next year and give some great prizes! Realizing the popularity of the ProductiveMuslim Manifesto, we wanted the message of ProductiveMuslim.com to reach the four corners of the Ummah. 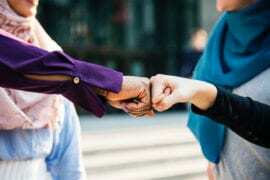 So we launched a crowdfunding campaign on LaunchGood.com to fund the translation, editing and design of the ProductiveMuslim Manifesto into six popular languages in the Muslim world. By Allah’s permission, not only did we manage to complete the fundraising, but I’m also happy to announce that all the translations are now done and will be published on the website very, very soon! 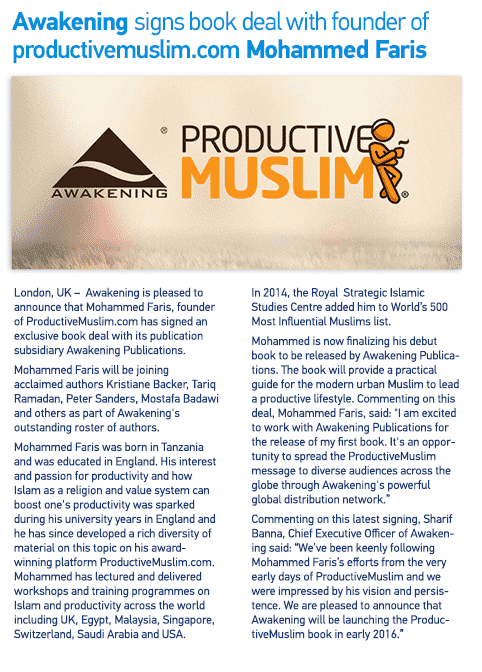 The ProductiveMuslim book is in the final stages now and we were excited to sign a book deal agreement with Awakening Publications, a subsidiary of Awakening Worldwide, one of the leading Islamic media companies in the world today. The book is expected to be released in January 2016 in sha Allah! Look out for new announcements about the book very soon. This year, ProductiveMuslim ventured into two new markets with our flagship ProductiveMuslim Workshop, namely Nigeria and Switzerland. We were overwhelmed by the wonderful responses we received and the amazing attendance in both countries. 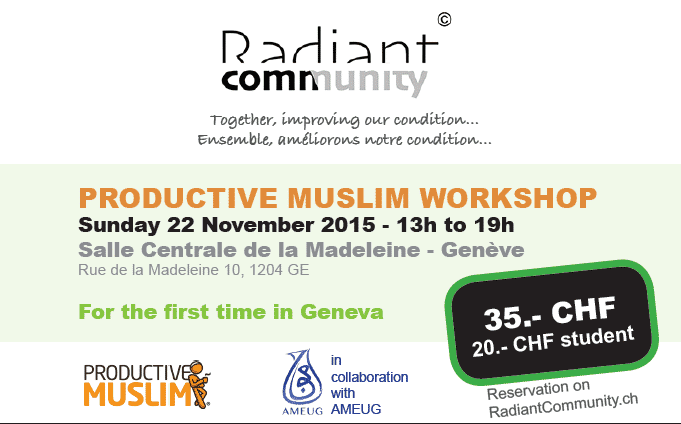 We hope to meet new ProductiveMuslim fans in new countries in 2016 in sha Allah! (P.S. UK –> you’re next!). 10. Personal milestone: moved full-time to ProductiveMuslim! This is a bit of a personal milestone and a dream come true for me. I’ve finally taken the plunge and moved full-time to working on ProductiveMuslim.com earlier this year. Specifically, I moved to Dallas, Texas, here in the US to be closer to some of the leading Islamic online providers, namely: Bayyinah, Fiqh Of Social Media, Qalam Institute and others. I’ve also set up the company Leading Productive Lives LLC as the mother company for ProductiveMuslim and future brands in sha Allah! 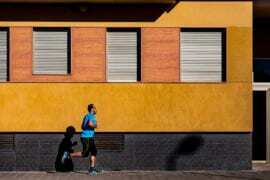 What’s coming up in 2016? • We’ll start 2016 with the book launch and a book tour in UK, Malaysia and Singapore (if you’re interested in hosting a workshop and a book launch in your locality, simply e-mail us at contactus[at]productivemuslim[dot]com). • We’ll also start a new brand aimed specifically at Muslim professionals with professional courses for both individuals and corporates. • We’ll be producing an exciting and animated illustration book for 9-14 year-olds that helps them deal with productivity issues, such as procrastination. • We’ll be launching our brand new ProductiveMuslim Podcast: a weekly show hosted by the founders of MuslimLifeHackers.com on your productivity challenges. • We’ll be producing merchandise materials including posters, wall calendars, journals and more :). Honestly, I keep saying this, but I really mean it: if it wasn’t for you, our dear reader, we would not be where we are today. You fuel us with energy, dedication and commitment to better serve you each and every year. Thank you for being there for us! JazakumAllah khair for every like, share, comment and e-mail. It means a lot to us and it means a lot to the whole ProductiveMuslim team. and the entire ProductiveMuslim team!